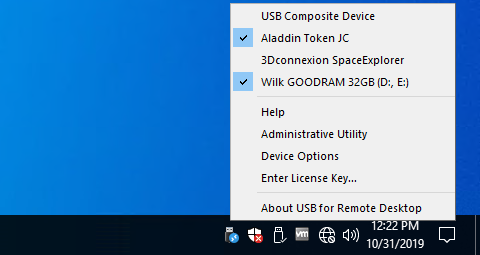 Access remote USB devices over network. Redirect local USB devices to remote desktop session. USB over Network 5 is a major update of our flagship product for working with remote USB devices over LAN or the Internet. 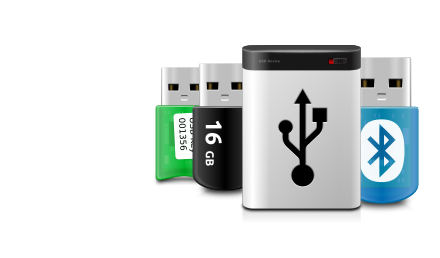 The remote USB devices can be shared for several users. 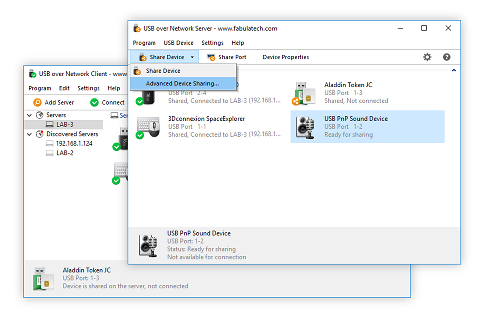 When you connect remotely shared USB devices they are recognized as if they were connected directly to your local machine.